The cosmic energy we always receive contains different energies coming from different grahas. 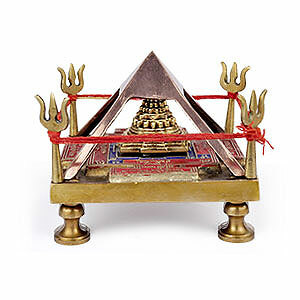 Each Graha carries a specific energy quality, which influences individual in a specific manner. These energy connections remain with the natives of Earth as long as they remain on earth. Thus nine planets are transmitters of universal, conventional energy. 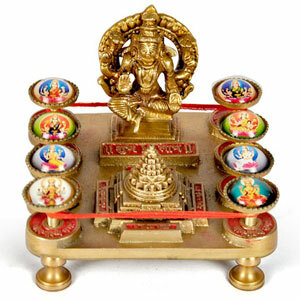 Humans are also capable to tune themselves to the chosen energy of a specific Graha through propitiating that Graha or its presiding deity in a prescribed manner. 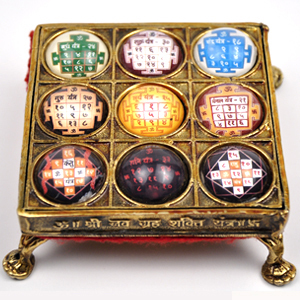 When we repeatedly utter a Mantra and worship yantras related to these planets we are tuning to a particular frequency and this frequency establishes a contact with the cosmic energy and drags it into our body and surroundings. 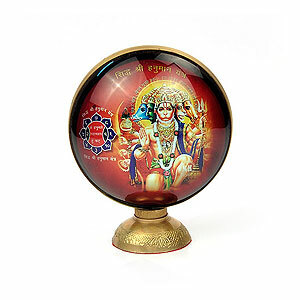 Traditionally it is believed that if one keeps “Nav Graha Chowki” in the house, office or working place after energizing it with prescribed vedic mantras, it removes obstacles and fulfills all desires of the native. First of all sprinkle Ganga water on this chowki, then bathe it with raw milk, then with curd, after that bathe it with pure Ghee followed by powdered sugar. Finally bathe it with pure water and dry it with red clothe, apply vermillion, rice and offer flower. Light incence stick and recite following mantra. Ketu Om kem Ketvay Namah. 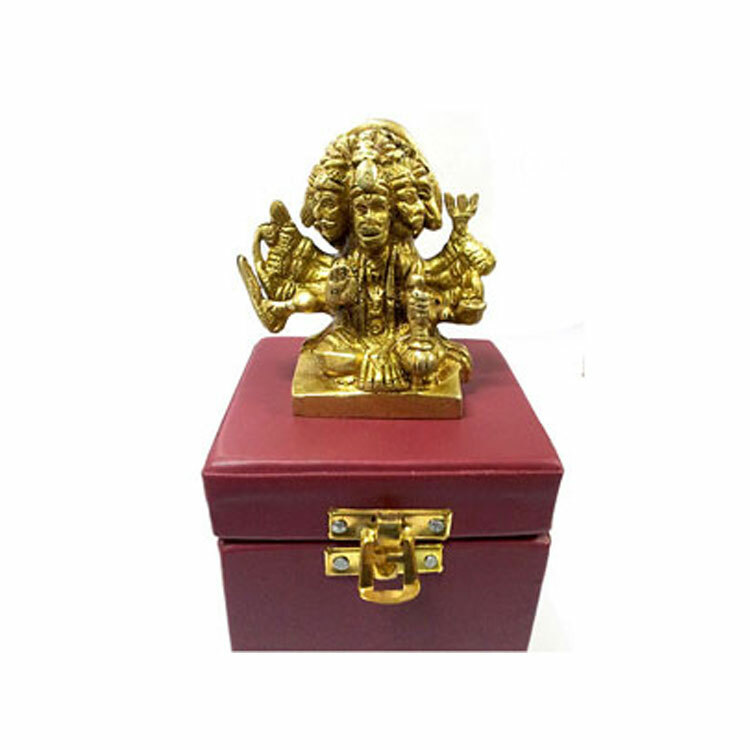 After this install this in the eastern direction in your office or home and say prayer( aarti) for lord Vishnu.